Why does our supplier kiln dry the logs and every other piece of wood used in your log home, log cabin, or timber-framed house? Uniformity and stability. 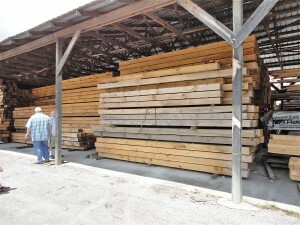 Kiln-dried logs are “pre-shrunk” before milling to a final profile to create a uniform and stable log wall system with less settling and tighter joints. In fact, throughout much of the United States, Honest Abe’s log wall system will qualify as a “non-settling” system. However, years of experience have taught us how to create a building method to account for minor changes in the wood. Grading Accuracy. 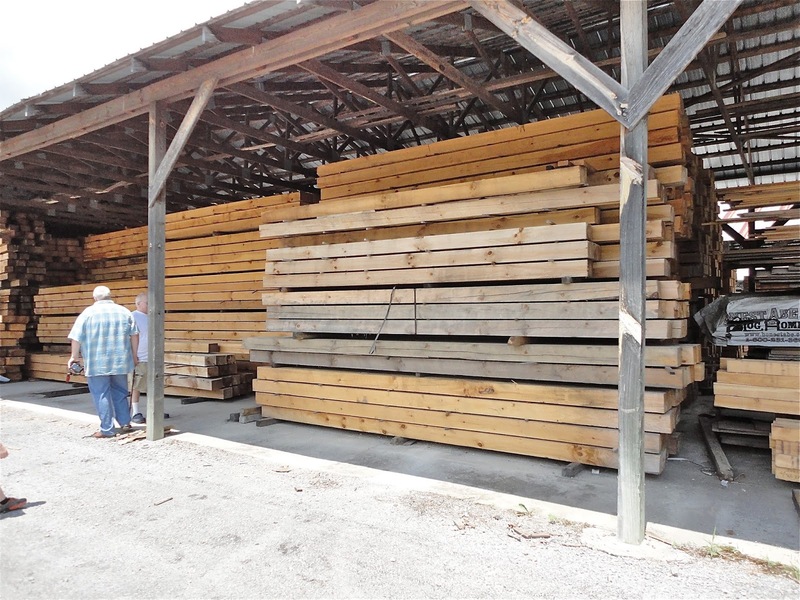 After kiln-drying the logs, trained inspectors can grade out defective logs out. Logs selected for use in your home package are stamped with a TPI standard of LogWall-40. Kills Pests. Heat from kiln-drying will destroy any fungi that cause wood decay, as well as any insects, their eggs or larvae. Lighter Logs. It’s estimated that 10,000 pounds of water are removed from the typical home, significantly reducing the weight of the logs. Two people can handle even the longest logs during the construction process.